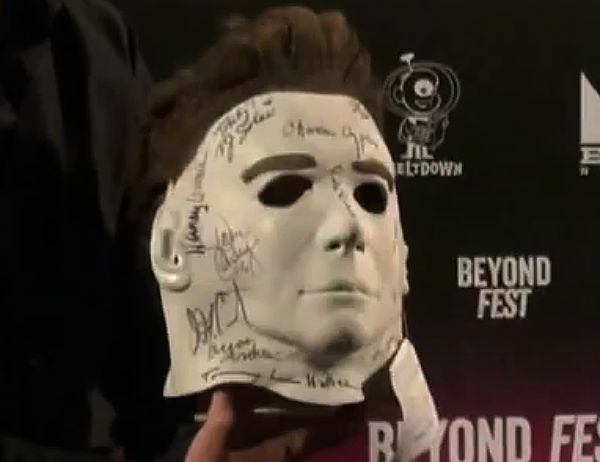 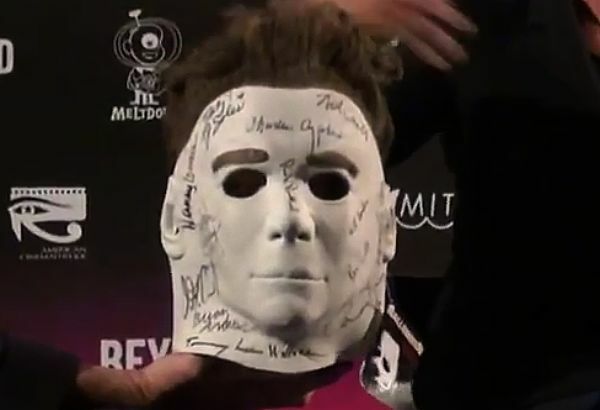 A few special Michael Myers masks have traveled throughout the United States courtesy of Jamie Lee Curtis in order to get them signed by “every living member of the Halloween crew family.” During a Q&A alongside John Carpenter last October, after a screening of 1978’s Halloween at the American Cinematheque Los Angeles, Jamie Lee Curtis brought out one such autographed Michael Myers mask. 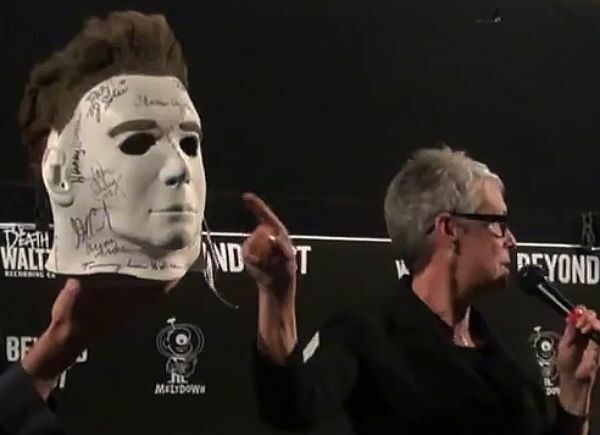 These masks have been auctioned off for different causes, this particular one was donated by Jamie Lee to raise funds for the Cinematheque. 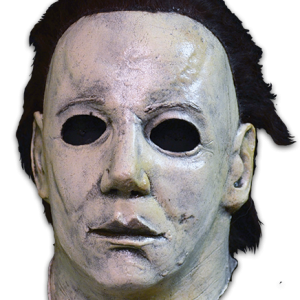 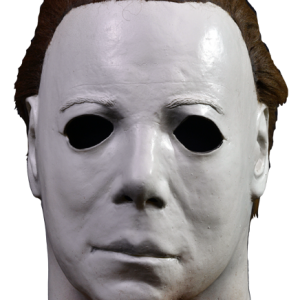 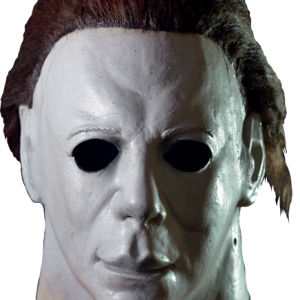 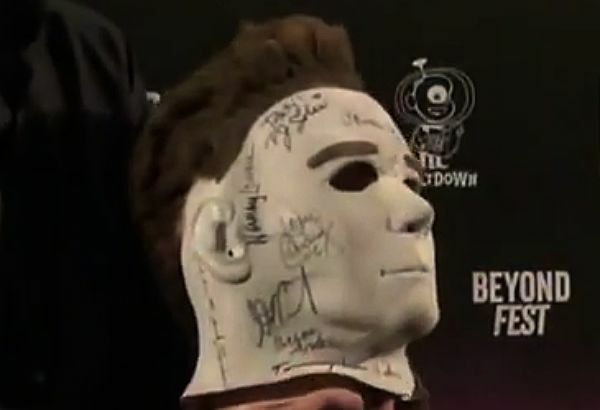 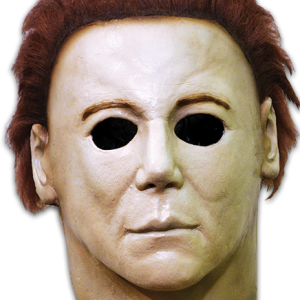 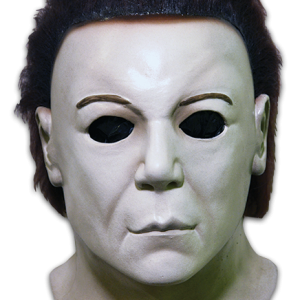 These Michael Myers masks are numbered and feature the autographs of John Carpenter, Tommy Lee Wallace, Charles Cyphers, P.J. 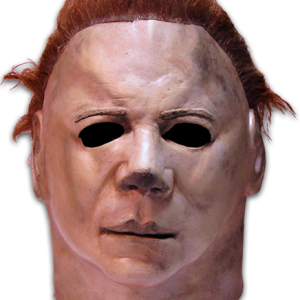 Soles, Brian Andrews, and several others. 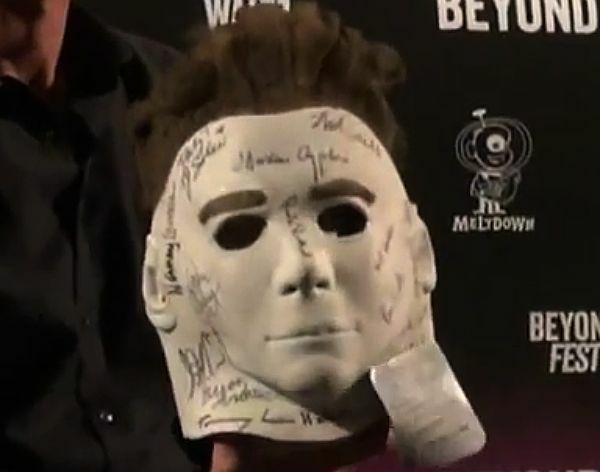 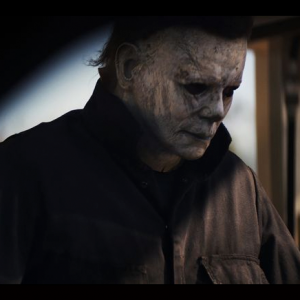 They are mass-produced Michael Myers masks, so their worth lies in the signatures on them, but, more importantly, these masks also derive their value from the causes they ultimately help out. 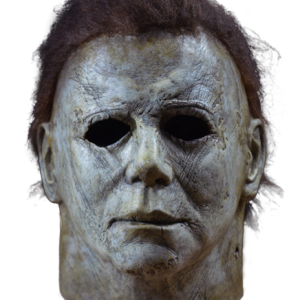 Watch the entire Q&A with Jamie Lee and John Carpenter below, courtesy of YouTuber MoviePropCollector.